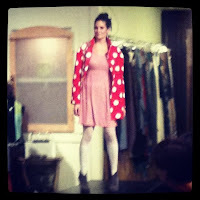 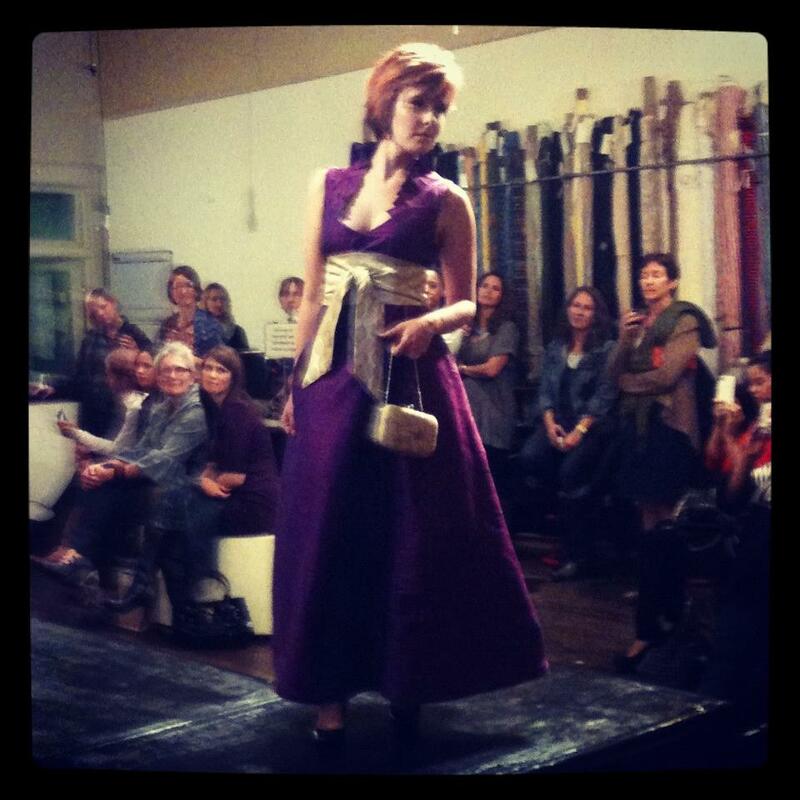 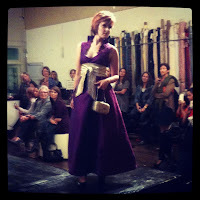 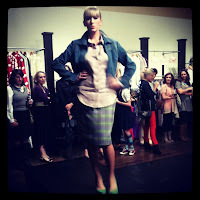 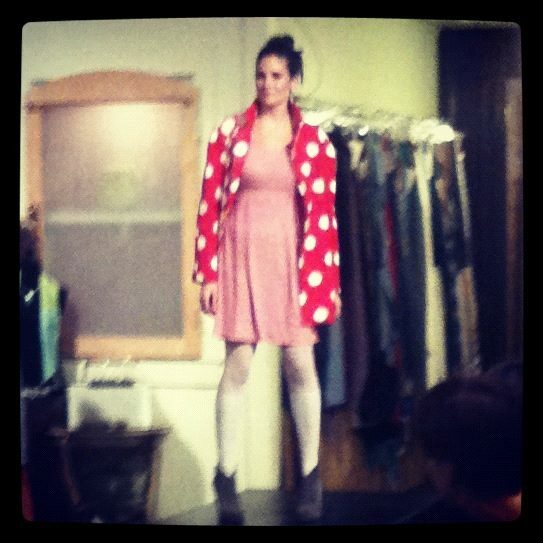 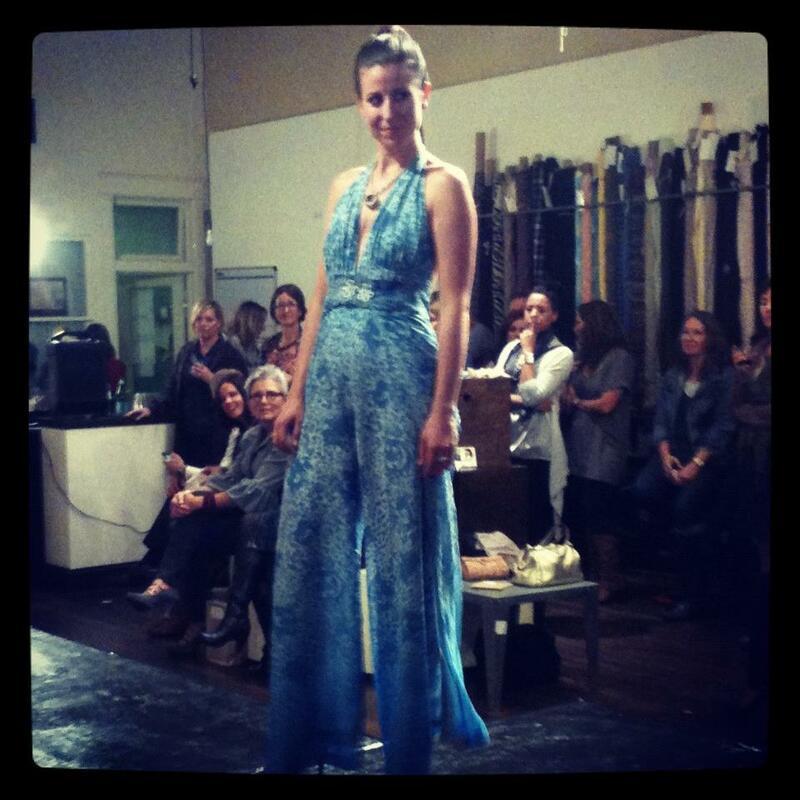 Last night I attended the TOMBOY Design Studio's Fall Fashion Show. 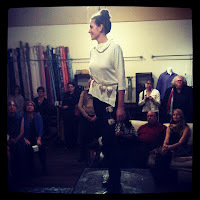 The event was held in the design studio/retail space located at 1817 McGee Street Kansas City, MO 64108. 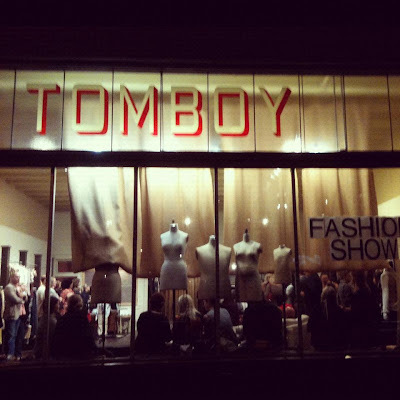 The show was done in three segments featuring designs worn by six models, starting out with fall trends, then outerwear, and last cocktail dresses and evening wear. 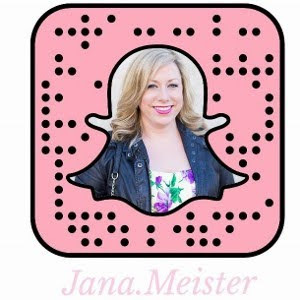 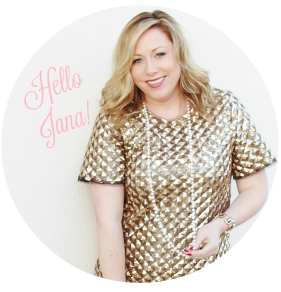 After each segment Owner/Designer Laura McGrew spoke about each design and discussed the patterns and fabrications used to make each piece. 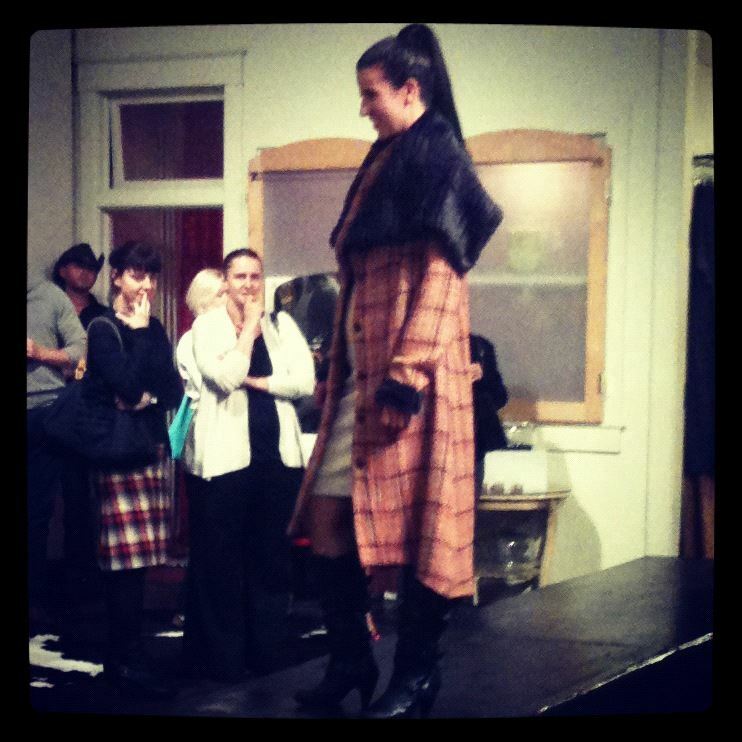 The theme of the show surrounded around "K-Pop" music with models sporting the latest fall fashions. 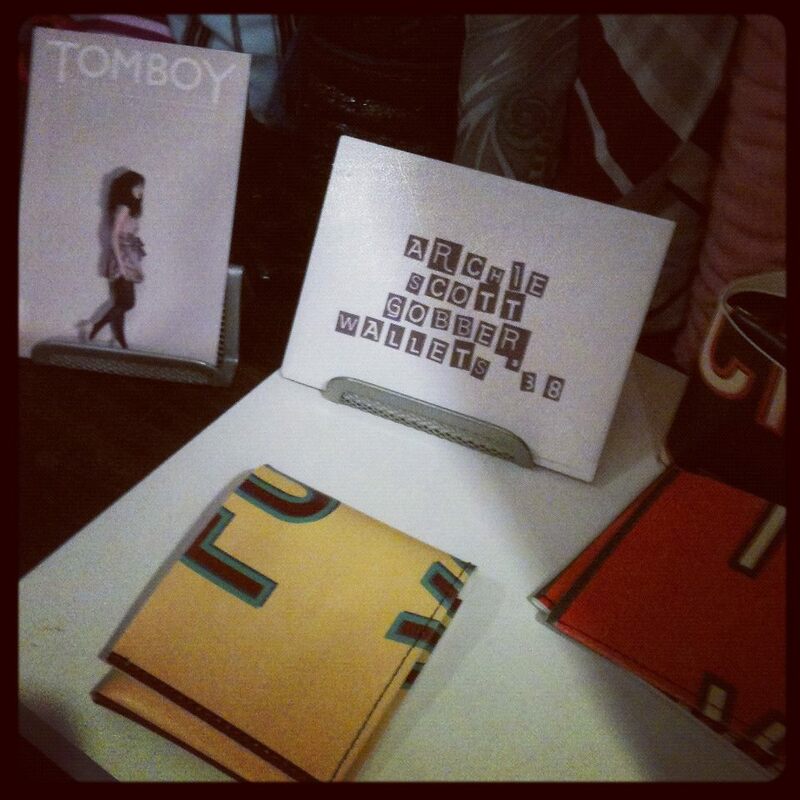 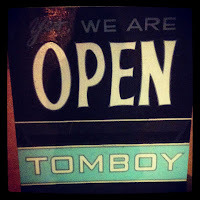 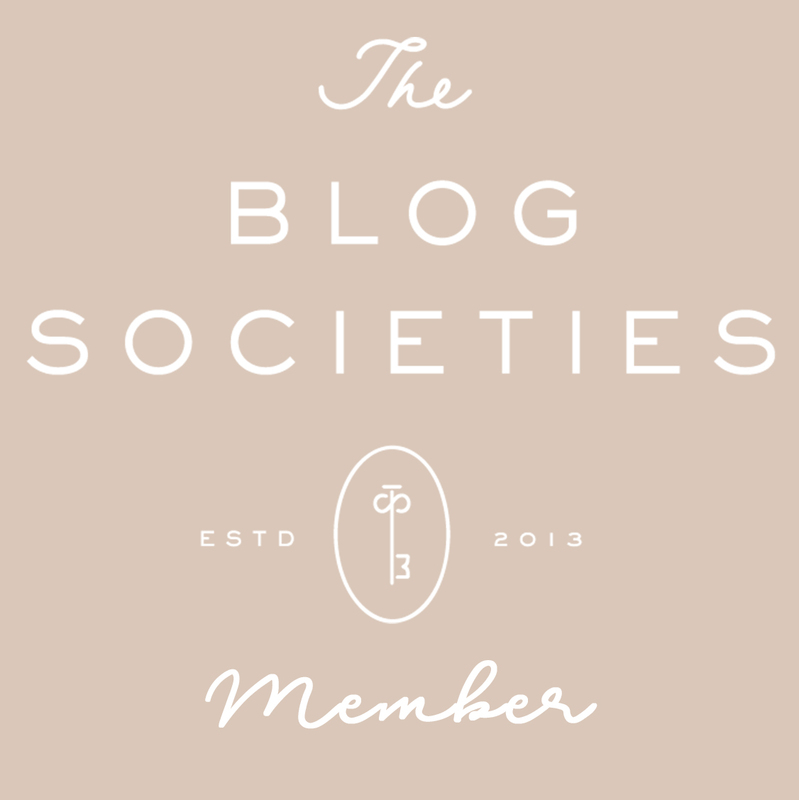 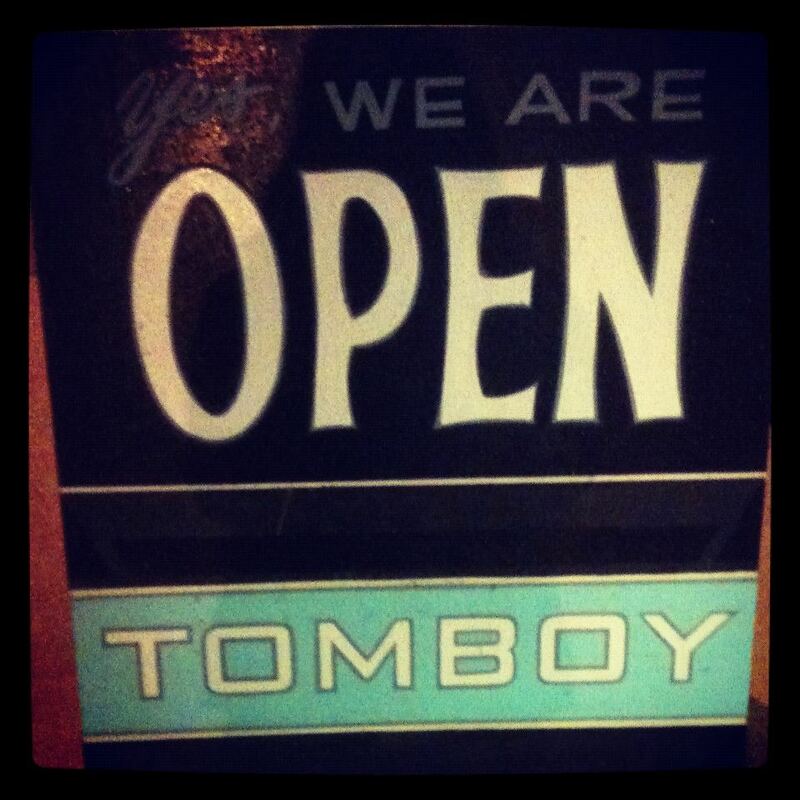 TOMBOY design studio opened in the Crossroads art district of Kansas City, MO. in April 2003. 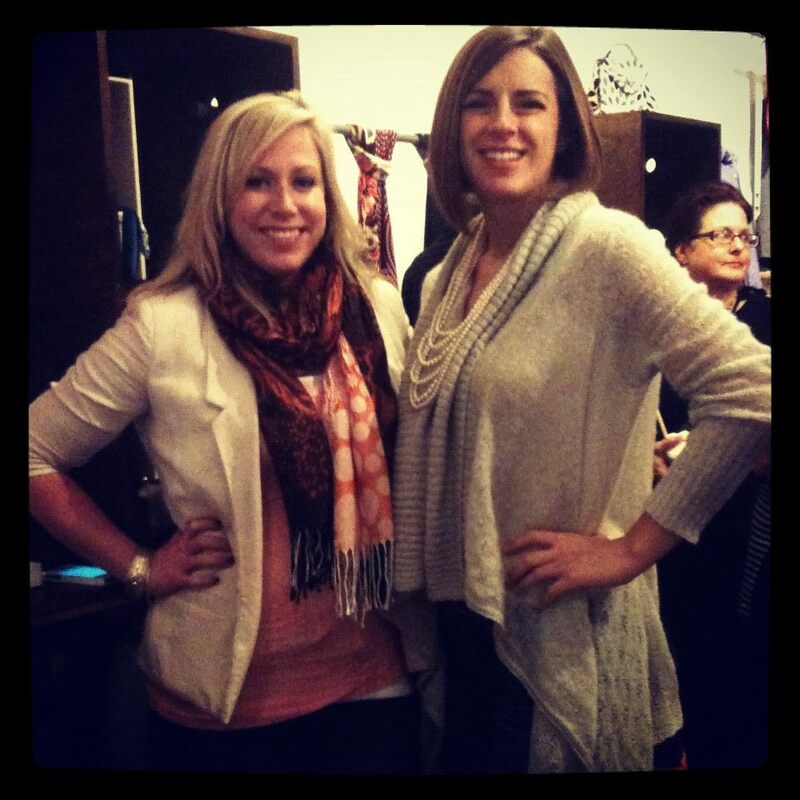 The boutique offers locally designed, sweat shop free apparel and accessories. 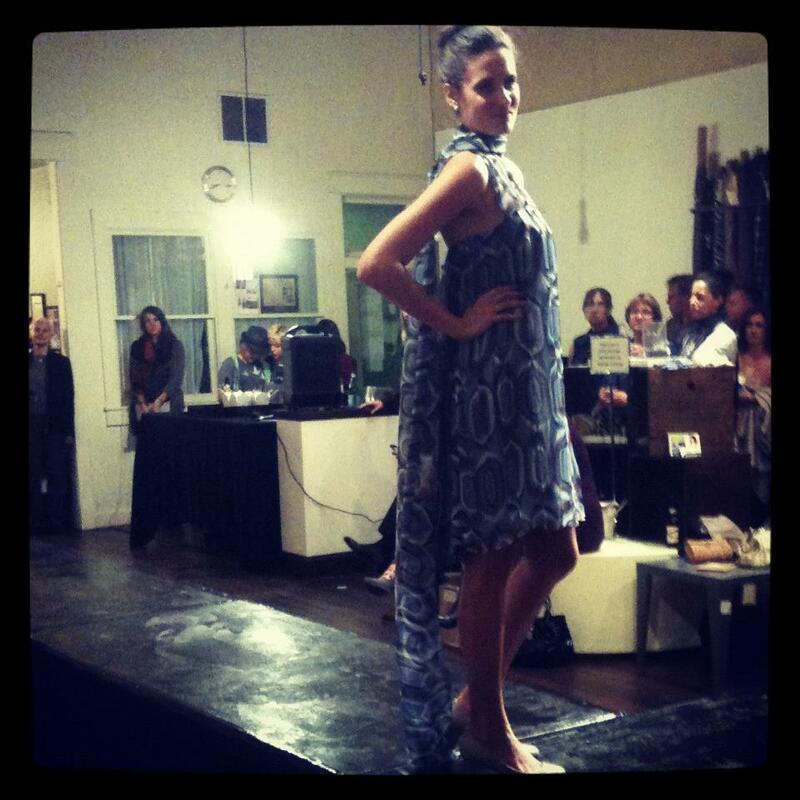 Every piece is designed and constructed at the studio by the cut and sew specialists.